From now on, autocalibration is integrated into the EasyConfig system. Make the adjustment of your system easily with the help of BEXPRO-NS EasyConfig system. From now on no cable required! Fully integrated Bluetooh BEXPRO Interface support. Our EasyConfig system allows you to easily program different operations on your LPG system. No need to browse the manual anymore. Simple fill out EasyConfig and BEXPRO-NS will configured your LPG system automatically. It is really very easy. 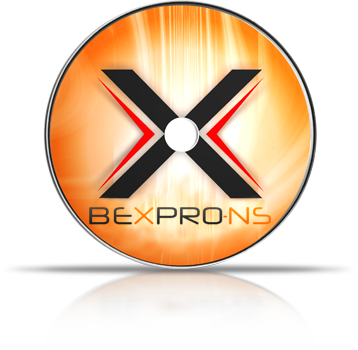 BEXPRO-NS new alternative software for Prins VSI LPG System. We have been producing for a long time diagnostic interface cable for various LPG systems. Until now, customers were always dependent to use original software from the producers of LPG installations. From now on no longer. There is new software for Prins VSI 1. BEXPRO-NS is an innovative product which has been programmed to help you to configure the Prins VSI LPG system. 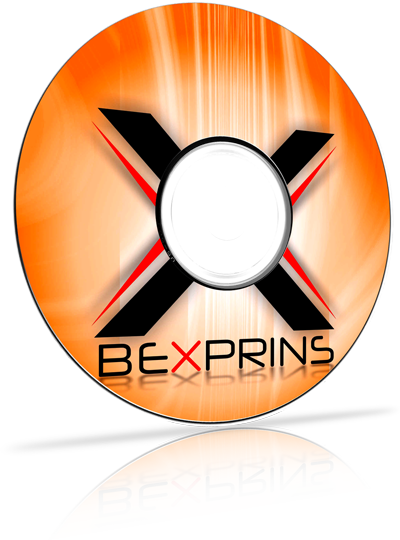 BEXPRO-NS New Software for PRINS VSI has 4 integreted languages (german, english, polish, dutch) and possibility to make 7 other languages by yourself. Just install the interface and start Software and you can adjust your system up to 100m distance. Many parameters are displayed in text form. Fault codes and error memory will be displayed in plain text. Auto detection of COM ports with the option of manually entering. Two versions (“Home” / “Business”) with upgrade possibility.